Join us for a fabulous evening. 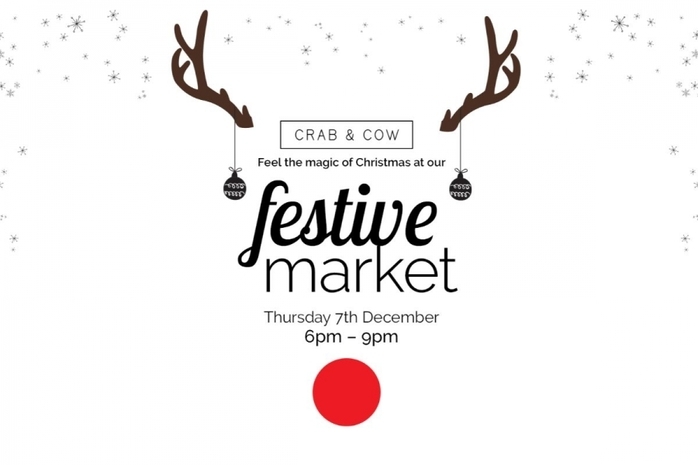 Indulge in delicious winter warming food and beverages whilst browsing our traditional Christmas outdoor market with stalls selling beautiful gifts. Get in the spirit and enjoy Christmas tree carols from the choir.